This coffee can be roasted medium to highlight its sweetness and full body. We think this is the best way to roast it for drip coffee. Feel free to go the second crack if you like dark roast or you are roasting this for espresso. In both cases you will enjoy full creamy body and natural sweetness. 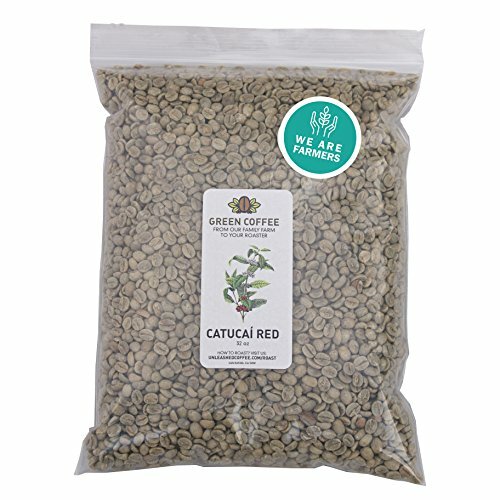 Unroasted green coffee for home roasters farm direct. Finally home roasters can also do direct trade. If you have any questions about this product by Unleashed Coffee, contact us by completing and submitting the form below. If you are looking for a specif part number, please include it with your message.